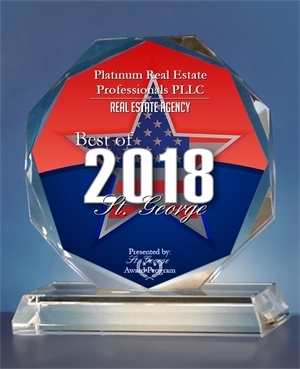 Platinum Real Estate Professionals PLLC proudly offers full service real estate listings for military veterans and local servicemen for 0.5%. Our owner and principal real estate broker, Mark Aguirre, is a veteran himself. 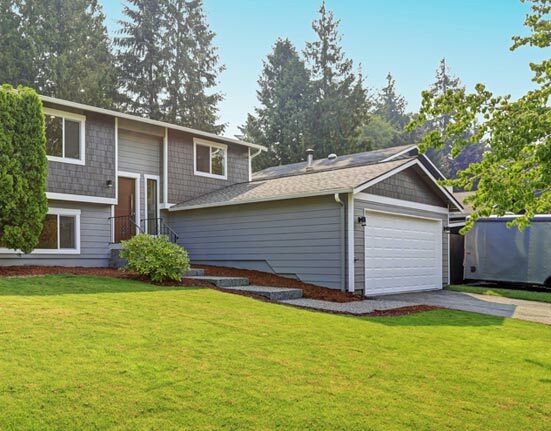 We’re dedicated to giving Military, Veterans, Law Enforcement and Firefighters who are looking to buy or sell a home the service they need while helping them save more. We do this as a token of appreciation for their Service to our country and our communities. Save up to 50% in real estate commissions!